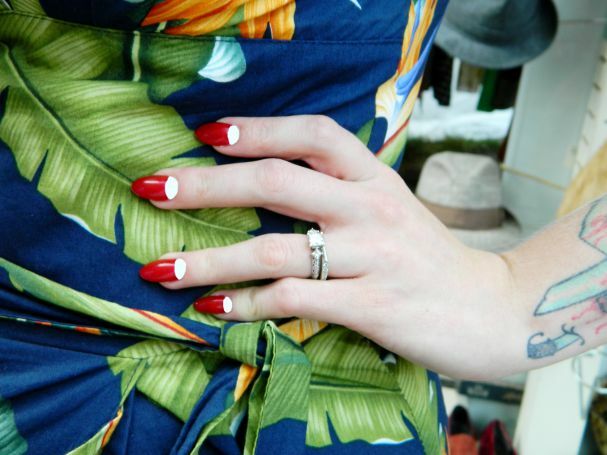 At 30's and 40's the "Moon" manicure was the epitome of elegance. 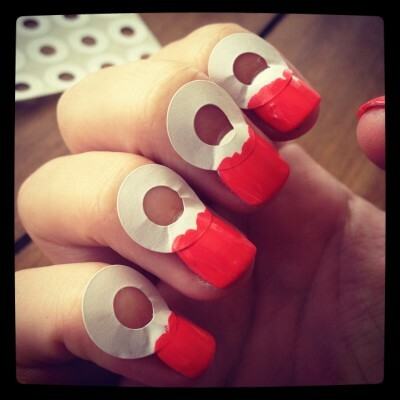 Now this ype of manicure is again fashionable. This type of manicure looks much like French manicure, with the difference that emphasizes not the end of the night, and the moon is the beginning of the nail. This manicure is suitable for ladies of all ages. With this manicure you are free to go to work, official meeting, party or dinner. Necessities: two color nail polish and stickers for French manicures. 1. 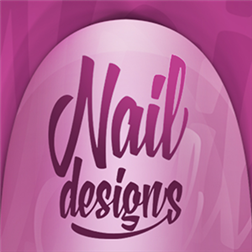 Clean the nail well and feed up with colorless nail polish to protect your nails. 2. Apply foundation around the nail. You can use colorless nail polish or a color. 3. 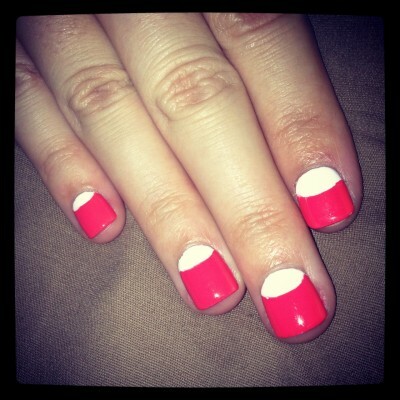 Make a semicircle in the upper part of the nail. Use stickers for French manicure or you make you're own definition. 4. Then the polished thick line of nail color on the defense to the label. Need to obtain contrast. 5. Allow varnish to dry, then remove labels. 6.Finally you can spend with colorless nail polish for extra shine.